We are excited to announce Maple Leaf Amusements will be the 2019 carnival vendor. Maple Leaf is a Michigan company, offering a wide variety of rides and games. 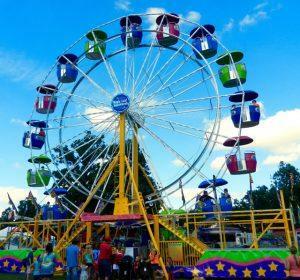 The carnival will be located in the 100 block of north and south Bridge Street and the 100 block of west Main Street, expanding the Midway considerably. This expanded Midway will allow Maple Leaf to provide a greater variety of rides both in number and size. If you would like to learn more about Maple Leaf Amusements visit their website at www.mapleleafamusements.com.